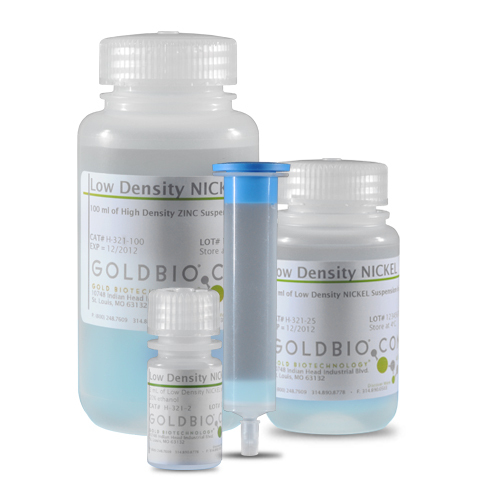 Separating proteins from cellular components is critical when trying to determine their overall structure and function. 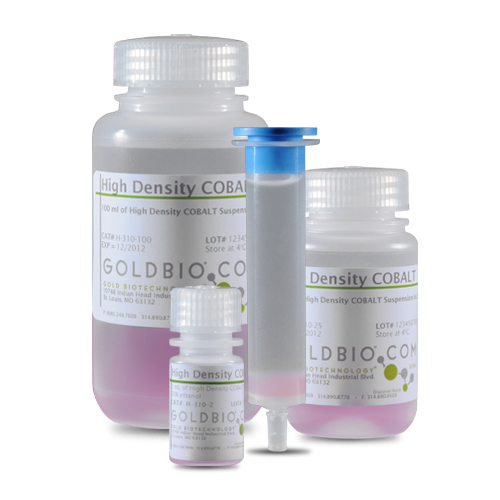 GoldBio carries products designed for the whole range of chromatography applications, from gel chromatography to more targeted applications like affinity, ion exchange or polyhistidine-tag binding. 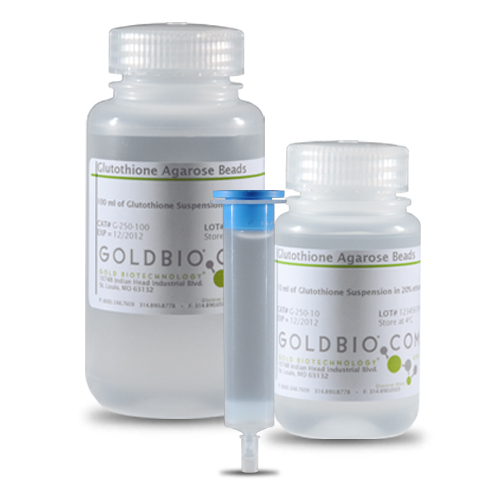 When it comes to purification, the higher the quality of materials, the better the results. 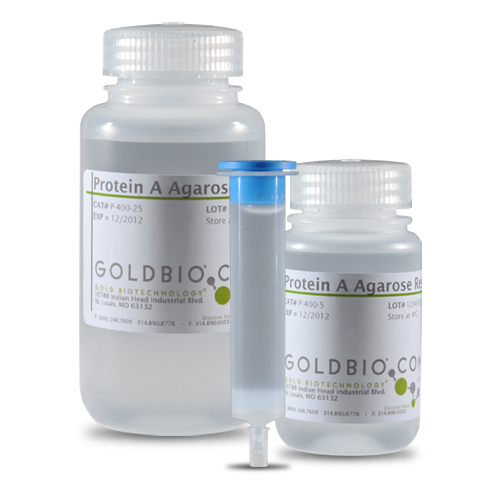 GoldBio agaroses come in different densities, with high throughput beads designed for industrial applications. 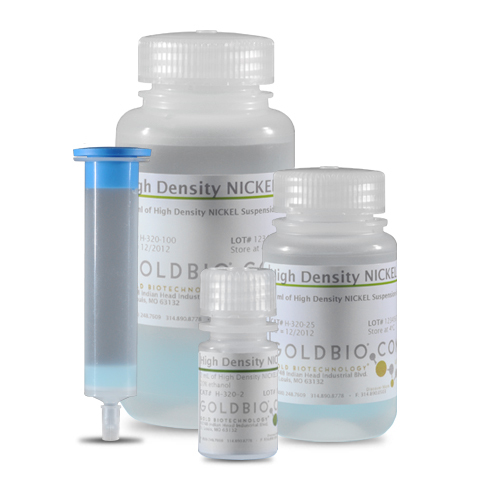 Our Cobalt and Nickel agarose beads are perfect for your his-tag recombinant protein recovery, and our Ultra HBCTM streptavidin resin has superior coupling chemistry and higher binding performance than other vendors. 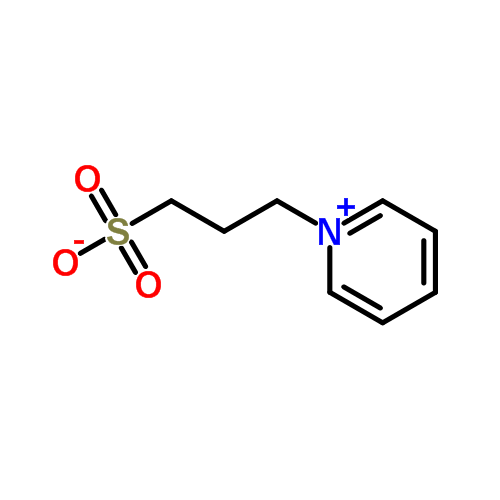 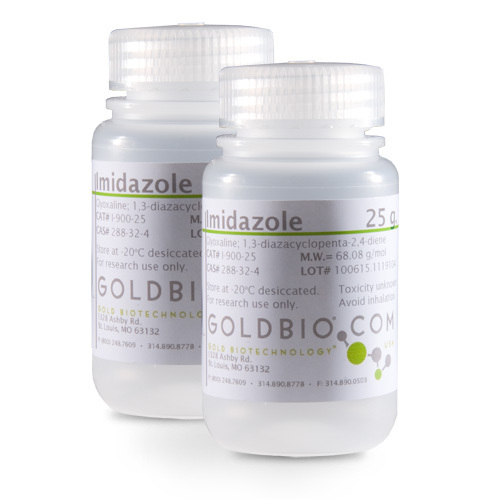 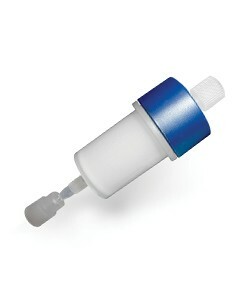 GoldBio offers quality products, at affordable prices.